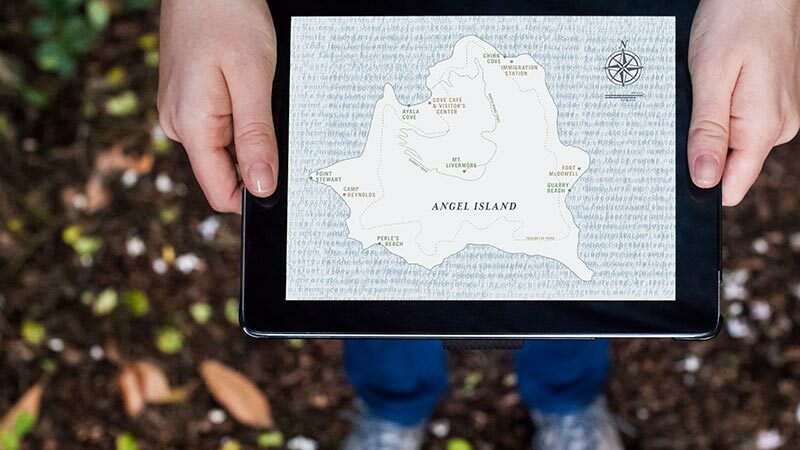 People who are not familiar with Angel Island or its history. 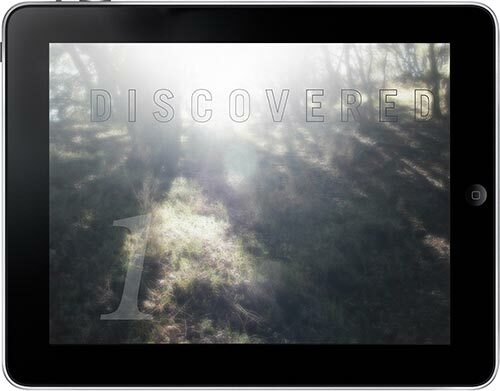 Objective Design an ebook for the iPad that presents a place of your choice. 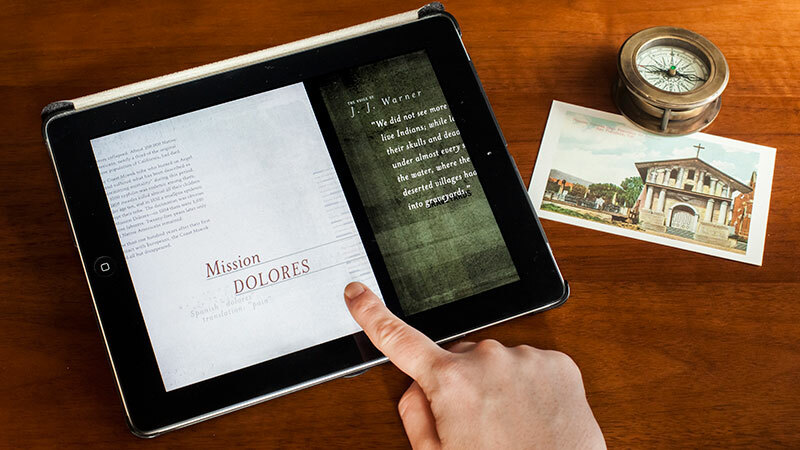 The ebook should tell a story in several chapters, rather than be a sales brochure. 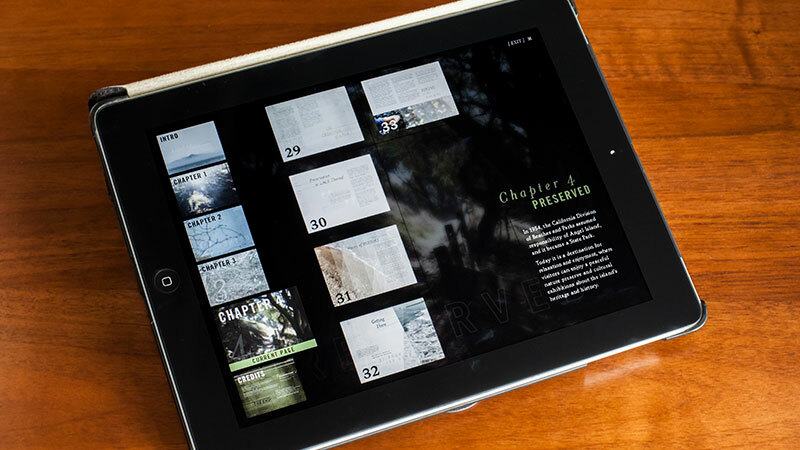 Use typography in experimental, unusual ways throughout the ebook. 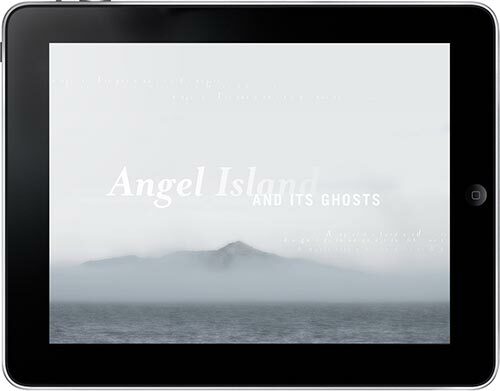 Concept Angel Island and Its Ghosts tells the history of Angel Island. It starts with the first European explorers in the Bay Area, who dropped anchor at Angel Island, and then the tragic fate of Native American tribes who used to hunt on the island. 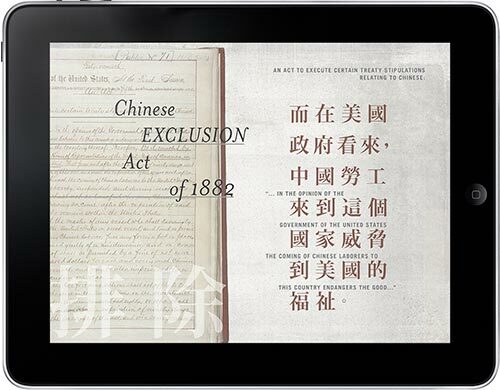 The ebook moves to the twentieth century and the struggles of Asian immigrants who were detained at the island’s Immigration Station. 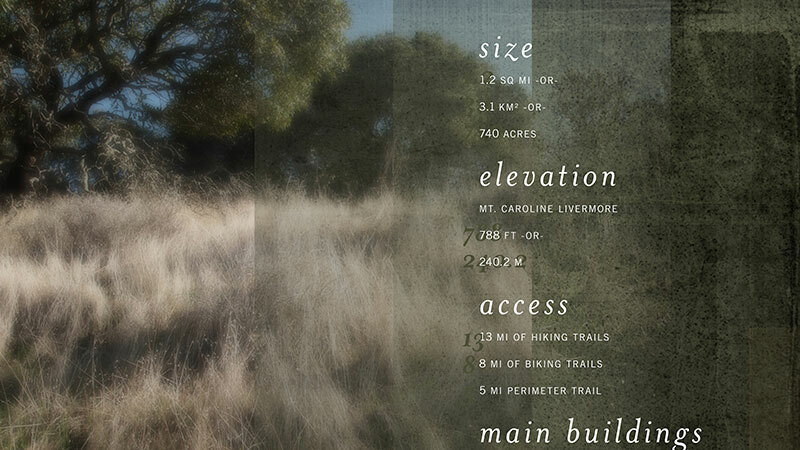 The final chapter is on the island’s current role as a California State Park. 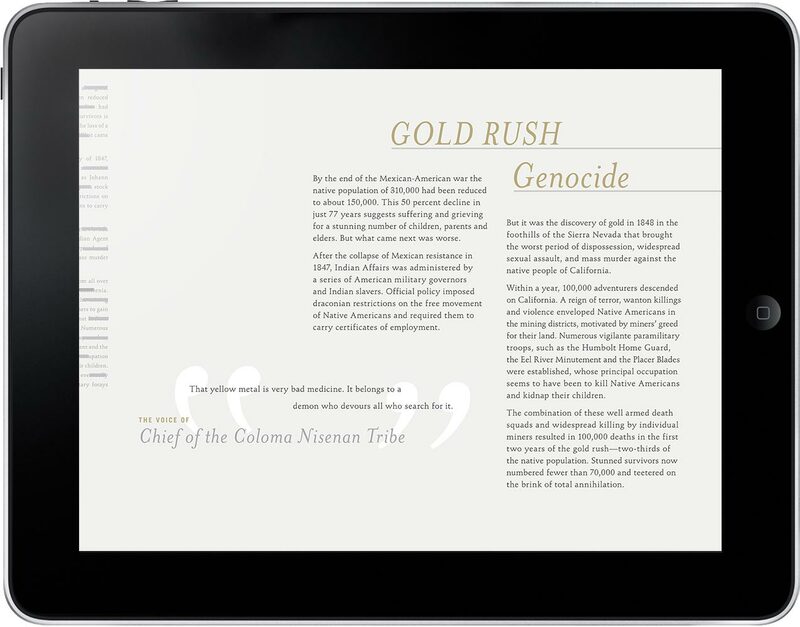 First-hand accounts are presented throughout, with the intention of making voices from the past come alive. Visuals The visual approach conveys a sense of oppressive bureaucracy, wispy ghostliness and the natural world, which reflects the island’s history as well as its current state. 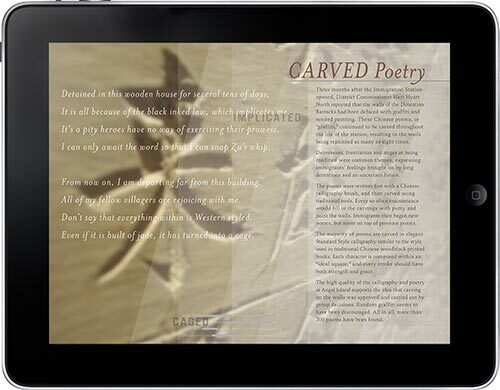 The ebook uses the old-fashioned sans serif Trade Gothic for its strict, bureaucratic feel. For a body font, the ebook uses the historical-looking characters of the serif Stempel Schneidler, and Mrs. Eaves italic as an accent. There are two styles of typographic embellishment—censored blocks of text in Trade Gothic, and excessively tracked out phrases in tiny Mrs. Eaves italic. The color scheme alludes to the natural world and somber history of Angel Island using gray and a dark olive green, with accents of mustard, dark blue, burgundy and pale blue. Photography of Angel Island is used for imagery. 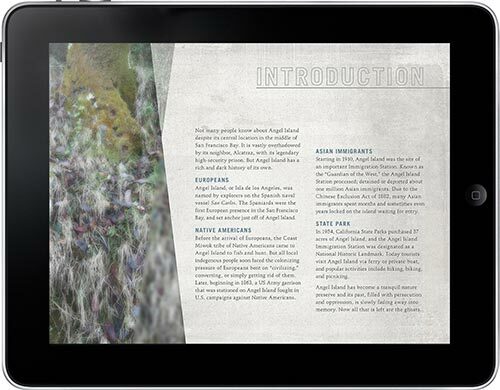 Each photograph has a blurred version layered semi-transparently over the original, which creates a haloed, somewhat surreal look for the ebook.